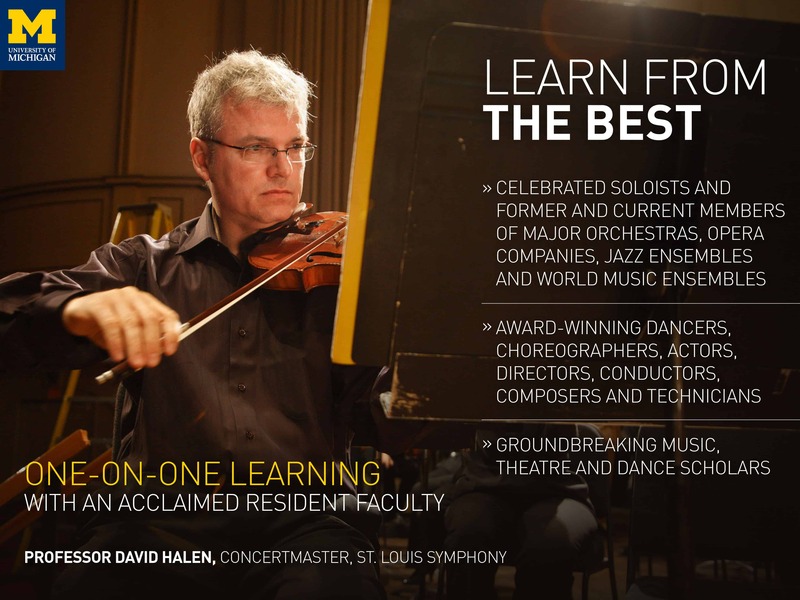 Widely recognized as one of the preeminent performing arts schools in the nation, the University of Michigan School of Music, Theatre & Dance has produced performing arts leaders from all disciplines since its founding in 1880. We are renowned for our rich and comprehensive program of instruction, performance, and pedagogy. To remain in that preeminent position, we need to recruit and retain the next student Leaders & Best; to support them with state-of-the-art facilities, equipment, and technology; to provide opportunities to learn from acclaimed guest artists and scholars; to empower them with career and entrepreneurial skills; and to supplement their learning with influential and often life-changing off campus opportunities for performance and study. Alumni and patrons, who both share our message and underwrite it, are a critical part of our mission. 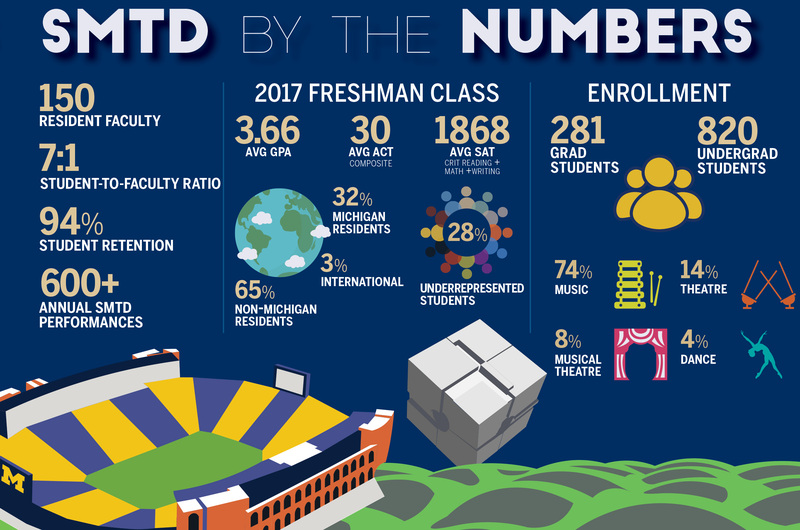 We invite you to be a Victor for Michigan by joining us for this exciting new era of growth for the School of Music, Theatre & Dance. Start a scholarship. Change someone’s life the way Art and Marti Hearron changed mine. 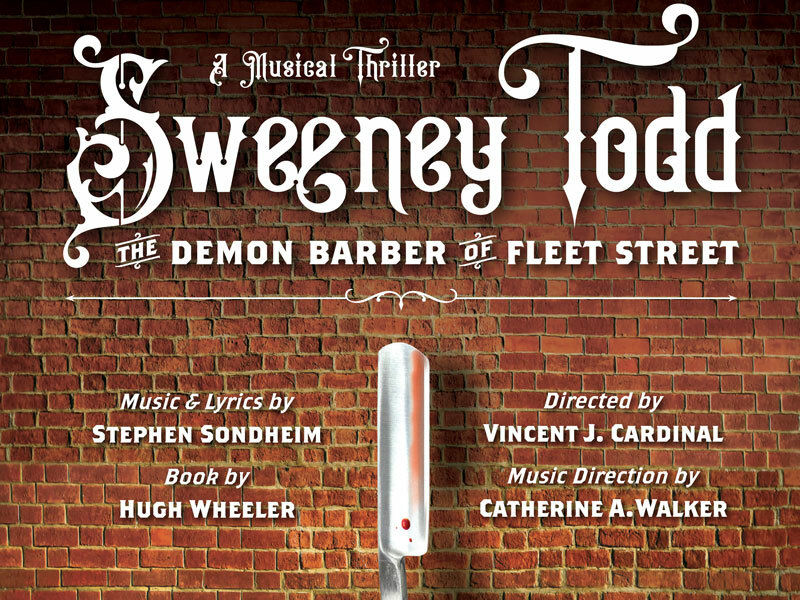 At SMTD, we are committed to sustaining our celebrated and unique reputation as a top rated conservatory situated within the nation’s number one public research university, and to growing our ability to recruit, support, and graduate the world’s future leaders in the performing arts. Your support is integral to our future. With your help, we will build our scholarship fund, allowing us to recruit the most talented students and to provide support for every student that needs financial assistance. 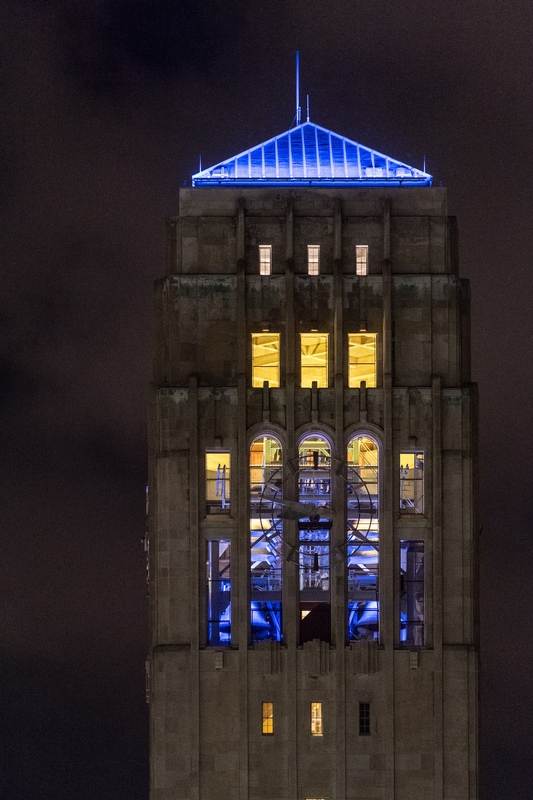 Our donors will also allow us to continue to lead the way in recruiting and retaining the finest faculty across all disciplines and developing groundbreaking programs and facilities. There are many ways to make an impact; please visit “Ways to Give” to learn more. Our mission - to educate the next generation of creative visionaries in the performing arts - demands a School of Music, Theatre & Dance that reaches farther and wider than ever before. We must sustain our preeminence in scholarship and performance while also becoming more accessible and equitable for all, regardless of means. 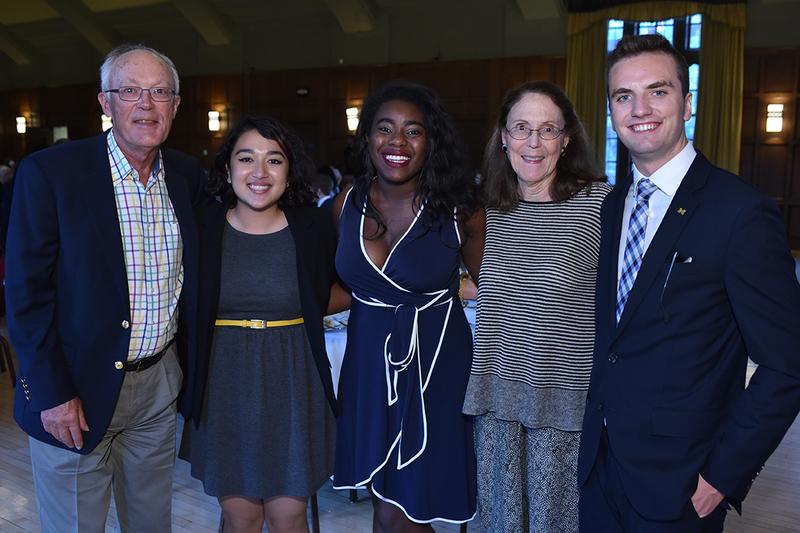 To get there, we launched the VICTORS FOR MICHIGAN campaign with an ambitious goal of raising $90 million, including 50 percent focused on scholarship support. The balance will be dedicated to faculty, programs and facilities support across each of our disciplines. A popular way to show support for our students is by joining one of our Friends Groups. 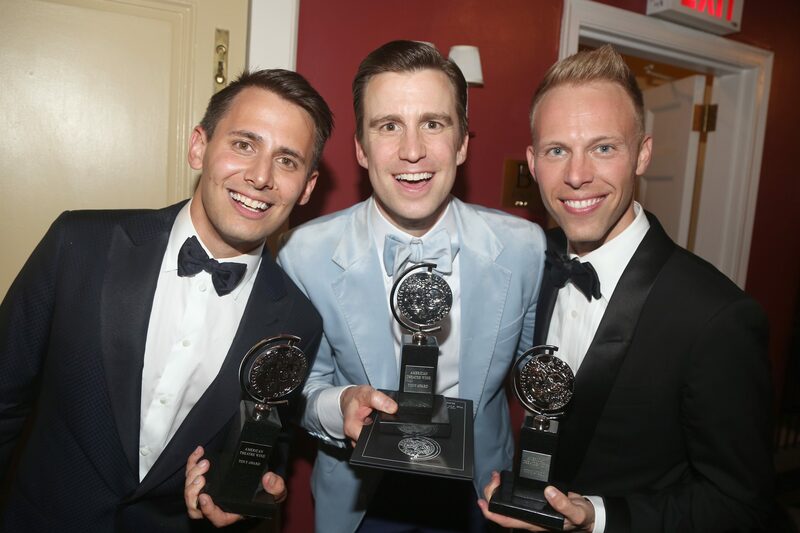 If you are a fan of dance, musical theatre, theatre & drama, or opera, consider becoming a “Friend” and joining others with a passionate interest in these disciplines. By making an annual donation as a Friend, you will help provide vital scholarships; allow us to invite visiting artists and industry insiders to teach and work with students; and create exciting performance opportunities for students. Annual gifts from Friends members allow us to maintain high caliber educational enrichment opportunities each year. Plus, Friends enjoy wonderful benefits, including priority ticket purchasing to all SMTD productions, behind-the-scenes opportunities to meet with students and faculty, invitations to special events, recognition in production programs, and email updates on exciting happenings in the Friends area of your choice. Visit our Friends Groups page to learn more! 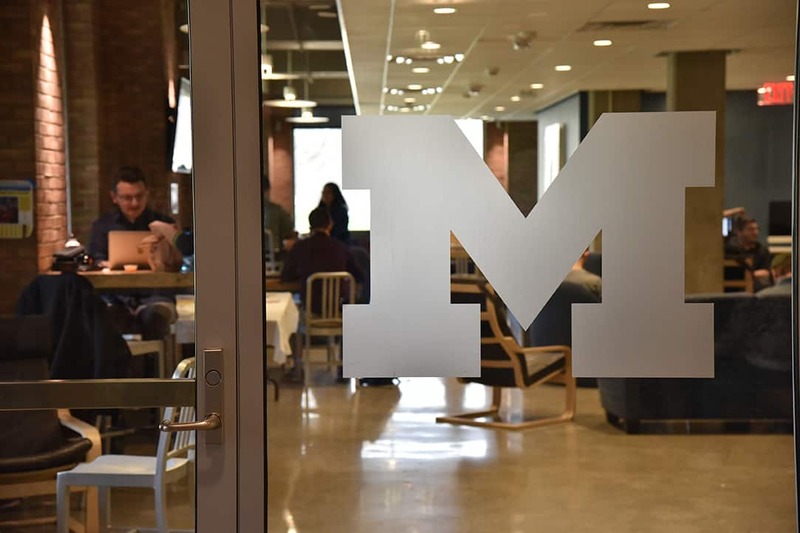 When you graduated from SMTD, you joined an extraordinary network of accomplished artists, scholars, educators, entrepreneurs, administrators, and technologists—a community known for being mutually supportive and forever bound by the Maize and Blue. 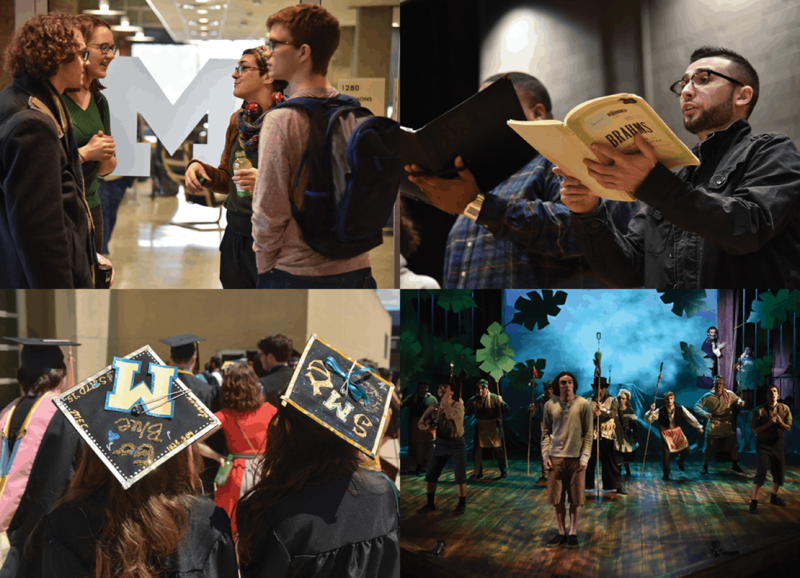 Please visit our alumni pages to learn more about how to stay connected and to discover (or re-discover) the 12,000+ fellow Wolverines who are making an impact in the performing arts.